Innovation Schoolwear provide everything the modern pupil needs to look smart, feel smart and be ready for any learning occasion through their school career. Our family-run wholesale schoolwear business has continually implemented change throughout our five decades in business in order to stay relevant and grow with our customers. Our experience has taught us that customers value “quality”, “service” and “reliability” which are the three key values we direct our business on. Each year we add new lines to our stock range and additional colours to existing ranges based on customer feedback. We are proud to announce that we manufacture sweatshirts (in 18 colours), school trousers (of all sizes and fits) and shorts, pinafores and skirts in the UK. All our lines are ethically made using carefully selected factories from around the world whilst ensuring we are competitively priced. 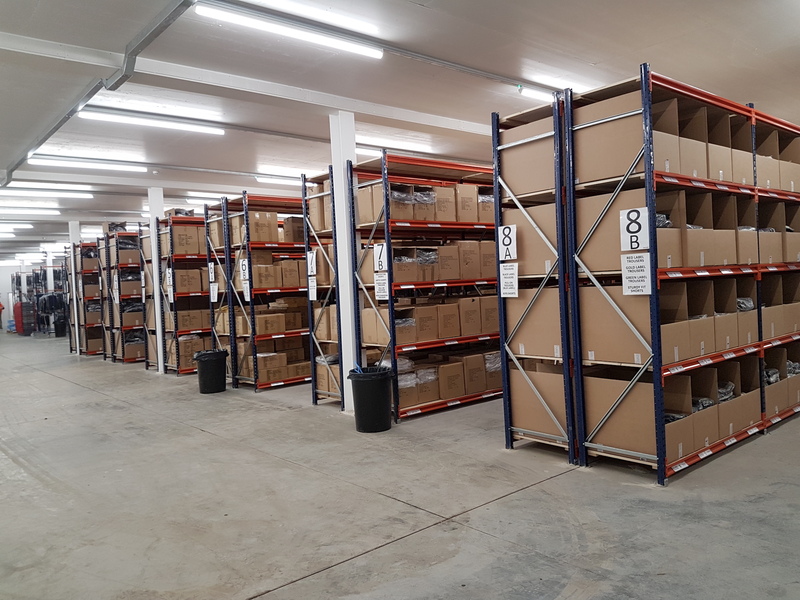 Our warehouse is always well stocked, allowing us to dispatch stock orders placed by 4pm for next day delivery*. We offer a full embroidery and printing service whereby you can expect to receive the goods back, ready to sell or wear; making it an easy, hassle free process. We customise third party garments too! We know that each school is different, each child is different, but we understand the need for garments and uniforms that can be stylish, hard-wearing and built-to-last with a price point to please.